Integral Powertrain has been awarded the Royal Automobile Club’s Dewar Trophy for the innovative electric motors that helped power the Volkswagen I.D. 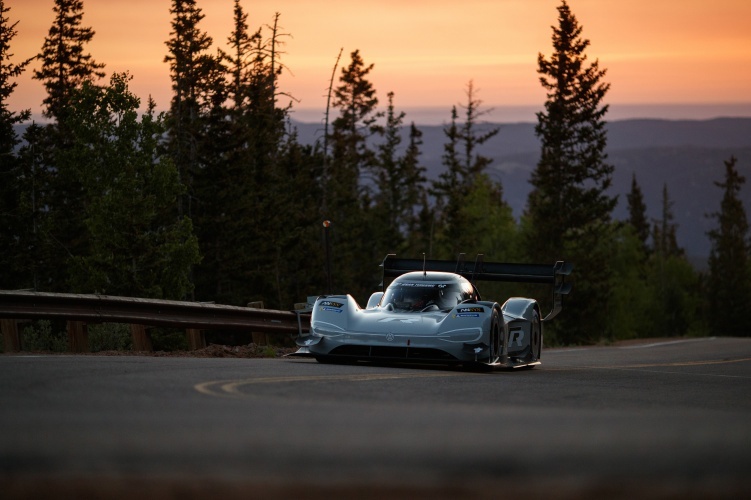 R to record-breaking success at Pike’s Peak. Earlier this year, the all-electric vehicle broke the outright record on the famous Colorado hill climb, clocking a time of 7min 57.148sec through the 156-corner, 19.99km course. Central to that effort were the twin Integral motors that powered each axle, helping the I.D. R accelerate out of bends at a phenomenal rate. While previous cars to tackle the mountain have carried greater straight-line speed, the I.D. R can accelerate from 0-100kmh in 2.25 seconds, making it ideal for the winding route. Furthermore, combustion engine vehicles suffer as the track climbs through the clouds, with the thinning air causing a drop-off in performance. The summit of the mountain sits at 4,302m, but the lack of oxygen causes no problems for electric vehicles. Speaking at a press event ahead of the trophy presentation, Integral’s Jason King explained this was the key factor that prompted VW to consider an EV for the record attempt. The I.D. R weighs in under 1,100kg, with Integral’s motor/converter units making up just a fraction of that. The rear motor weighs only 23.7kg, while the custom-built front axle motor is the same design but in a slightly smaller unit, weighing in at 18.7kg. 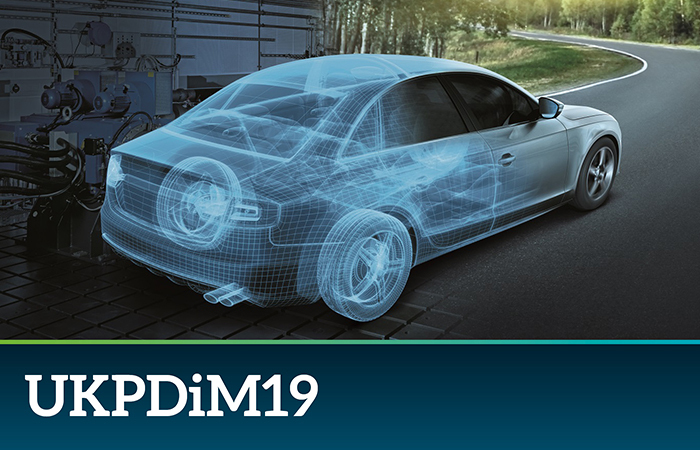 “Essentially what our motors really offer is an ability to launch the car at maximum traction limit and then, as quickly as possible, achieve the peak power target,” said King. 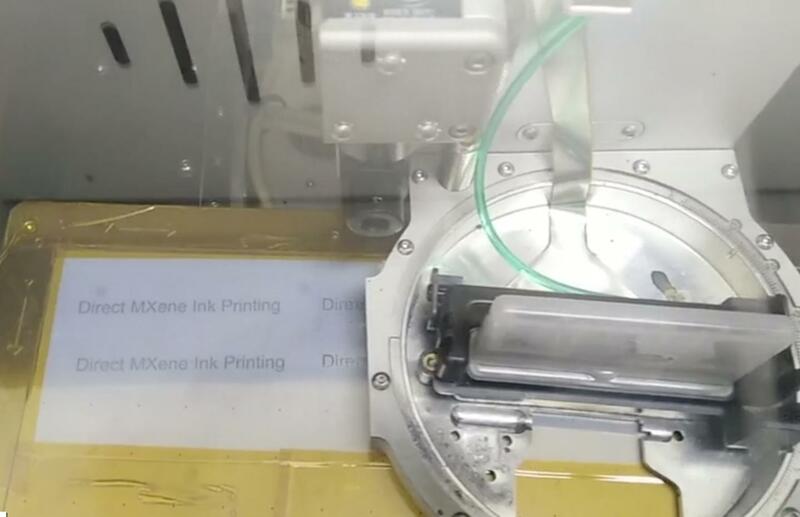 “And we’re able to operate at peak power for a long period of time relative to our competitors. 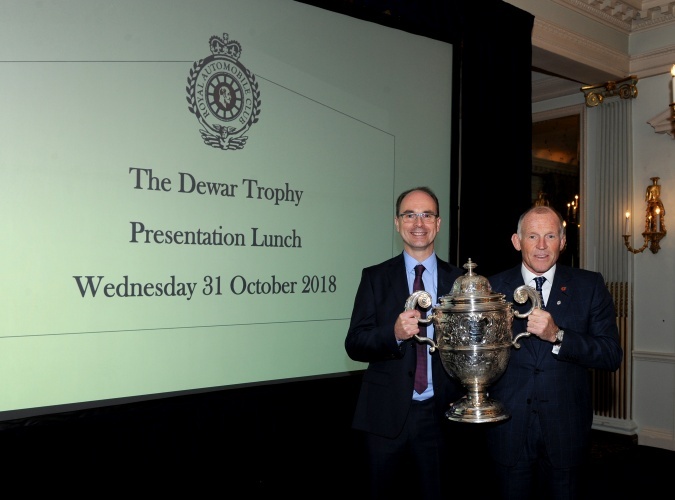 The prestigious Dewar Trophy, presented sporadically by the RAC to honour British automotive innovation, was received by Integral director Roger Duckworth at a ceremony on October 31. Roger’s late father Keith Duckworth was awarded the Dewar Trophy in 1969 for the design of the Ford DFV engine, which went on to major success, particularly in Formula 1. Integral’s electric motors will also power the new Aston Martin Rapide E, an all-electric sports car with a limited run of 155 units. 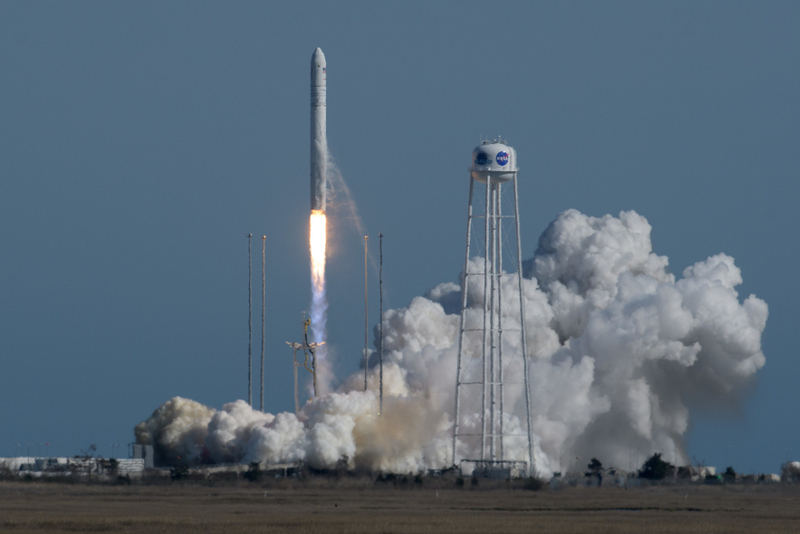 According to King, the technology could also have potential applications in electric aircraft.